Why should I read Corcitura? If you are a devourer of vampire fiction (from Dracula to Twilight and everything in between), you probably think all new territory has been explored. Let’s face it, there’s not much left that can be written about everyone’s favorite bloodsuckers. 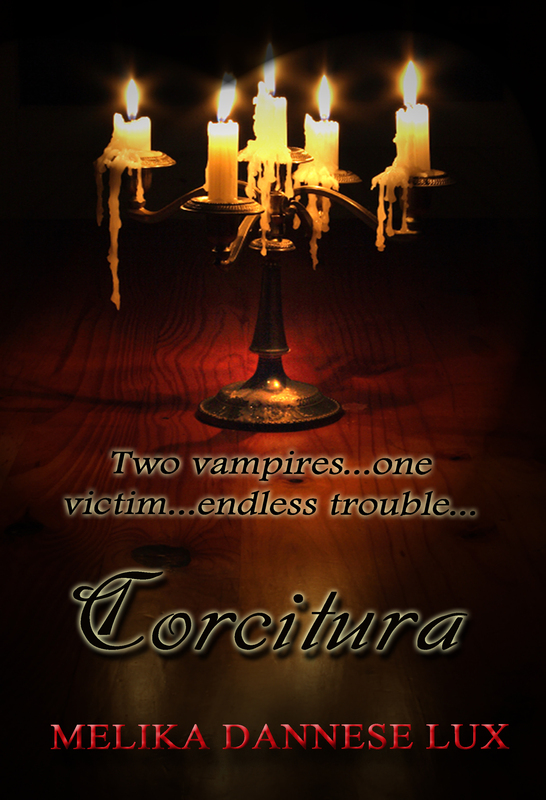 Corcitura, however, has been called “a startlingly original take on the vampire mythos.” Yet if you are still not convinced that this book is right for your discriminating vampire fiction palate, allow me to try and persuade you. What starts out as a story of two best friends experiencing their first taste of freedom by setting out on a solo tour of Europe quickly explodes into a twisted untangling of centuries-old secrets as our protagonists are forced to flee from people who turn out to be much older—and somehow possess alarming otherworldly powers—than they originally appear. I am talking, of course, about vampires, and in this novel, the two that attack one of the main characters are the stuff of nightmare. If you read to lose yourself in different times, places, and worlds, this novel will certainly fit the bill. Not only is it set in the late 19th century, but you basically get to travel around the world for the price of admission. Of course, vampires are chasing you all over Europe, but what a ride! London, Paris (twice, the return trip being my personal favorite because of the scene in the Musée Grévin wax museum: talk about creepy! You’ll never look at clowns the same way again), Athens, Greece (where the first attack occurs), Brasov, Romania (where hidden relatives reveal themselves and the second and final attack takes place, solidifying one of the characters as the Corcitura), Venice, Italy (probably my favorite scene of the book—gondolas, Sangue di Vita, vampiric revelations, a den of the undead, shattered windows, and twenty foot drops into Venetian canals—you know, just another average day in La Serenissima), end of the century New York (watch out for the scene at the shop window), Prague (is there any city more fitting for mystically creepy shenanigans than this one?) Cluj and Sighişoara, Romania (where even more spooky doings and confrontations take place), Cologne, Germany (where the “Legacy” of the Corcitura is revealed in startling fashion), and finally an orphanage in London, where the last link in this tangled family chain is discovered. Although vampires provide the conflict for the story, the main focus is on the characters and how they deal with the (oftentimes) awful and terrible things those vampires do to try and destroy their lives. If you tire of being shackled to the same narrator for an entire book, you will not have to endure that here, for Corcitura is told by using three different narrative voices. For more than half of the novel, our main narrator is Eric, who begins the story as a callow 18-year-old and ends as a 26-year-old with more knowledge of the world of “vampiric politics” than anyone could ever want to know. Then there is Madelaine, whose fascinating story beings midway through the second half of the novel in 1894 New York, and whose entrance into the saga could quite possibly prove to save one of the character’s lives in the end. 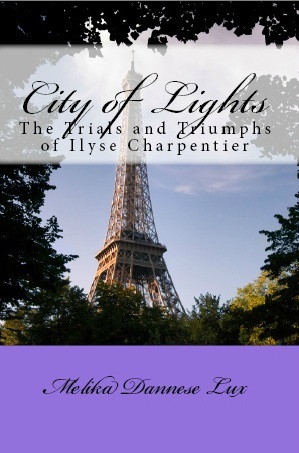 Madelaine is fiercely loyal and as exciting and entrancing as the milieu in which she lives. The section in New York introduces a whole new world to Eric and makes him see that what he went through with the vampires in the past does not have to define his future. The characters Eric meets in this interlude grant him a much needed reprieve from the constant anxiety he has endured fighting for his life against creatures that by all rights shouldn’t even exist. But once marked, forever marked. After Eric has settled into what he hopes is a new and happy life with new friends and new loves, the vampires come to call and everything spirals out of control for him and those dearest to him from that point forward. Out of all the narrators, Zigmund Fertig, the last character to tell his story and bring the book to a close, is my favorite, and I hope you will love him as much as I do. What a history this man has! His past weaves through the other sections in the novel before he even comes on scene, especially his connections with one of the main female vampires. The meeting of the two after so many years apart, and so many misunderstandings, is one of the most impactful and harrowing parts of the book, for Zigmund must make a decision as to whether to hold on to specters of the past or put aside his anger and join together to set his family and newfound friends free from the plague that has haunted them for centuries. Zigmund’s chapters crystallize all the narratives, history, and threads/character storylines into place and end the novel with a bang. Literally. 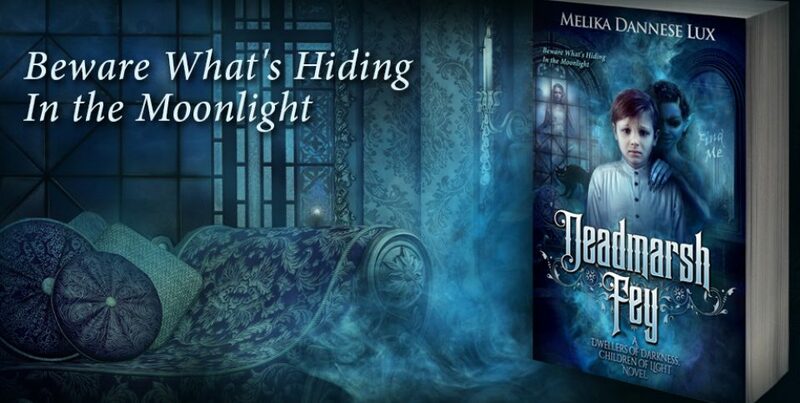 There are not one, but three “endings beyond the ending” that keep you breathless and in suspense about how much influence these vampires truly have even until the last page is turned. If you love terrifying vampires (And who doesn’t? ), a thrilling, intricate story where something mentioned in chapter four has a huge bearing on the outcome of the story and not a word in this 700 page novel is wasted…but most importantly, if you want to read about characters you’d wish to know in real life (Except those vampires!) and root for them to have lives by the end of the book, then I invite you to lose yourself in this otherworld where vampires abide by no rules but their own.